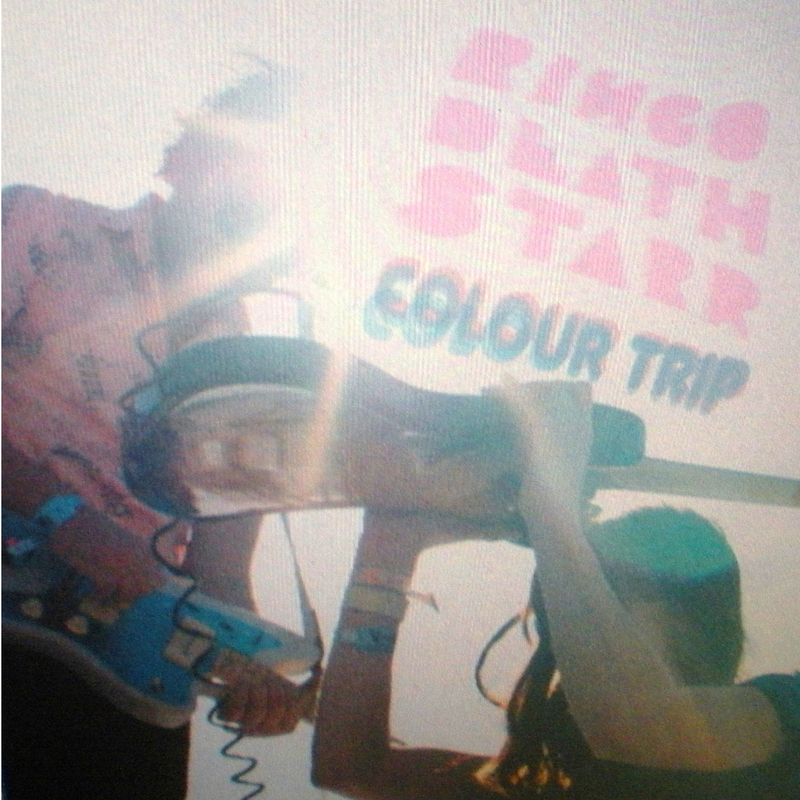 "Colour Trip" is the debut album by Texan troublemakers Ringo Deathstarr. It's chock-a-block full of fuzzy goodness - we can't recommend this enough! Lossless digital download free with the vinyl version. Due to demand - we've repressed Colour Trip on three new flavours of vinyl. Each one is limited to 100 copies only worldwide, pressed up on heavy 180g vinyl, and you can choose from Transparent Cyan, Transparent Cola-Cube and Raspberry Ripple! We'll be getting stock of these in mid-January and we'll send out any pre-orders as soon as we get them - we aim to do this January 19th 2015. We ship worldwide. Transparent yellow vinyl, limited to 500 copies, sold out. Bubblegum pink vinyl, limited to 500 copies, sold out. Transparent cyan vinyl, limited to 100 copies. Transparent cola-cube vinyl, limited to 100 copies. Raspberry Ripple vinyl, limited to 100 copies.